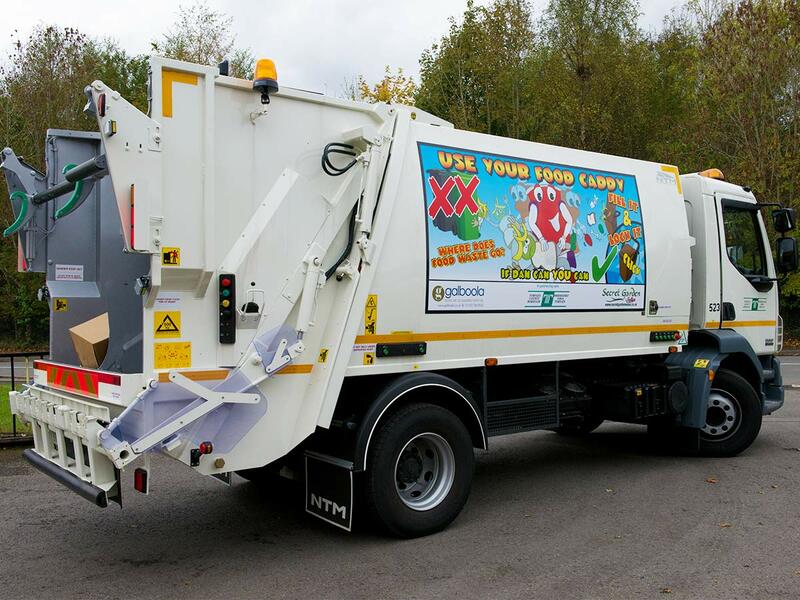 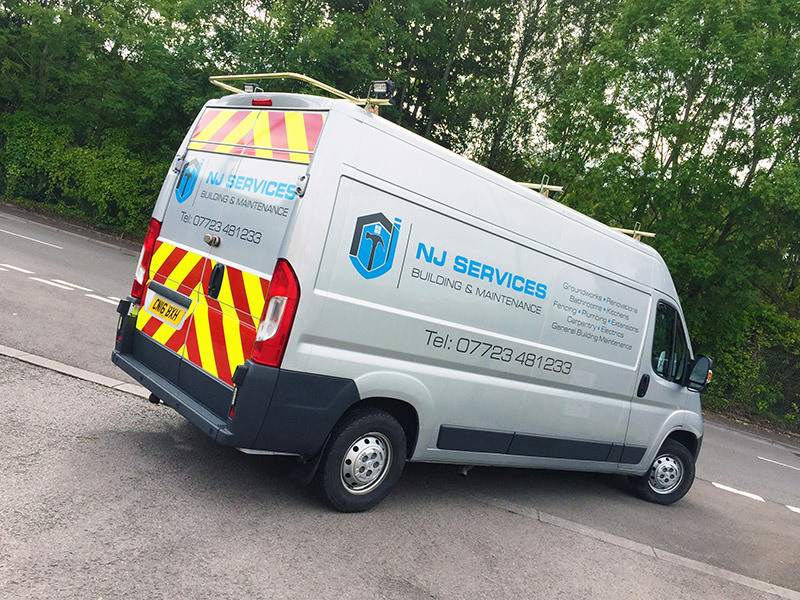 Whether your company has a fleet of corporate vehicles or you are a sole trader with only one vehicle – Blitz Media are able to design, supply and a fit a range of graphic solutions for your vehicle(s) at affordable rates. 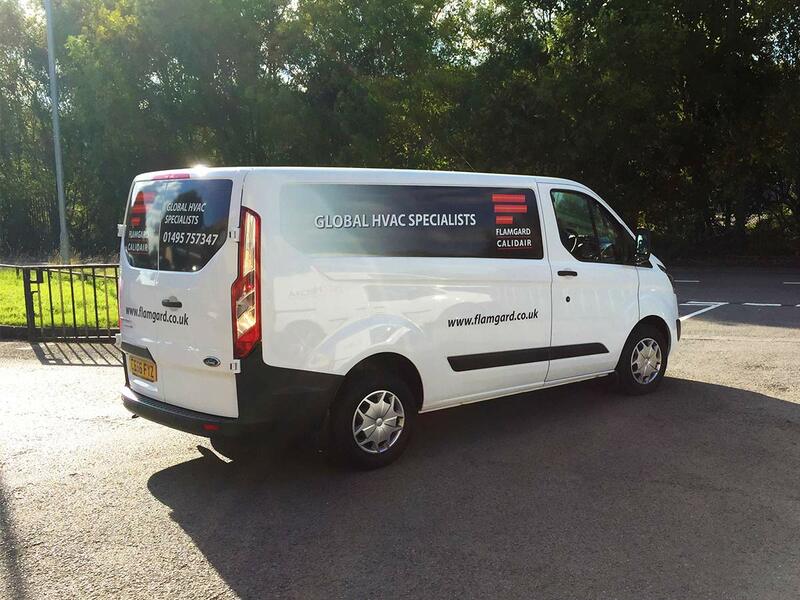 Making marketing your business not only easy but affordable. 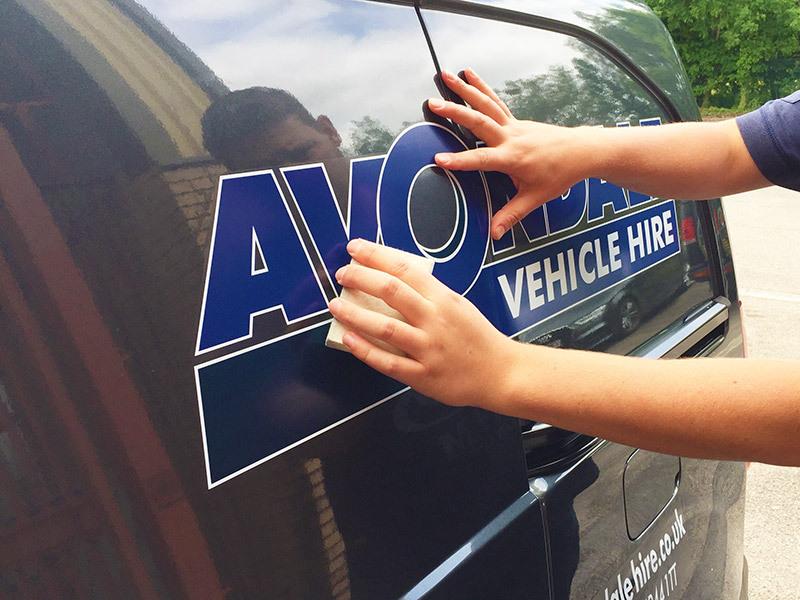 Whether you require die-cut vinyl vehicle graphics or full colour laminated print or a combination of both. 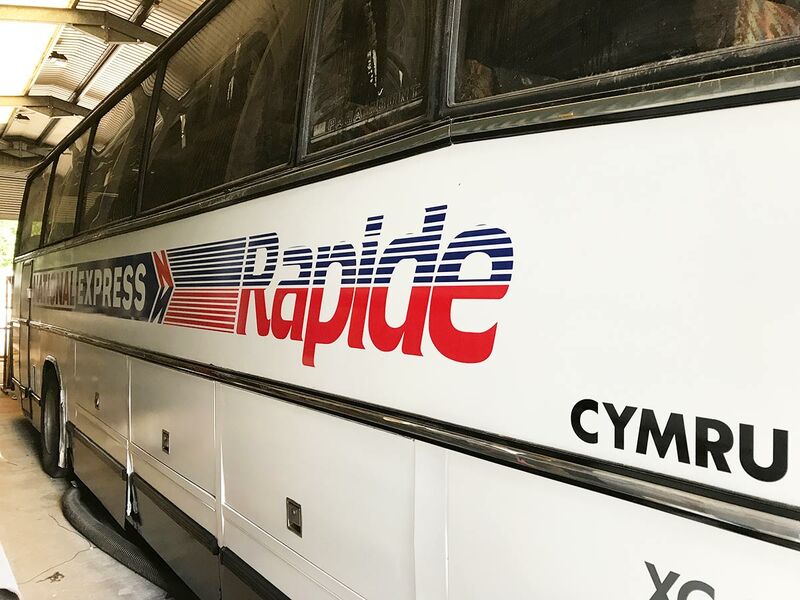 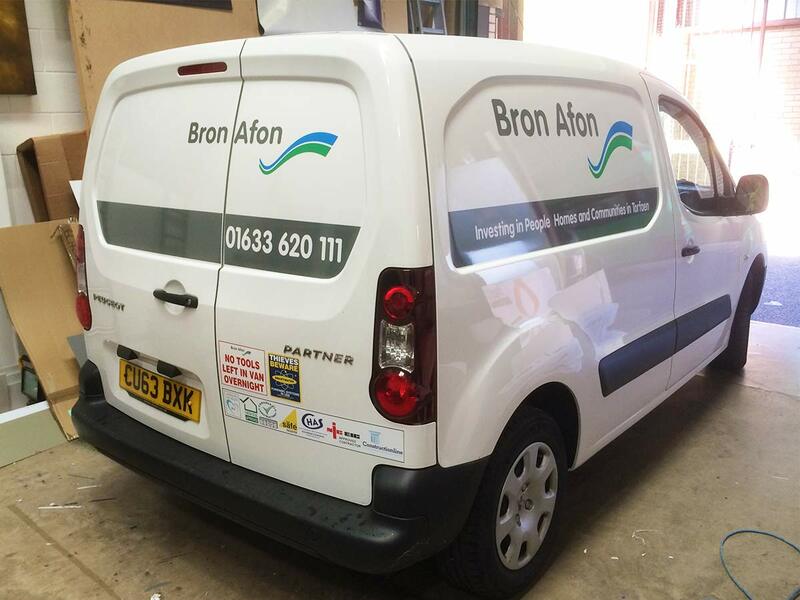 We have vast experience of supplying and fitting – Vehicle Graphics within South Wales including Cwmbran, Newport, Cardiff and Pontypool. 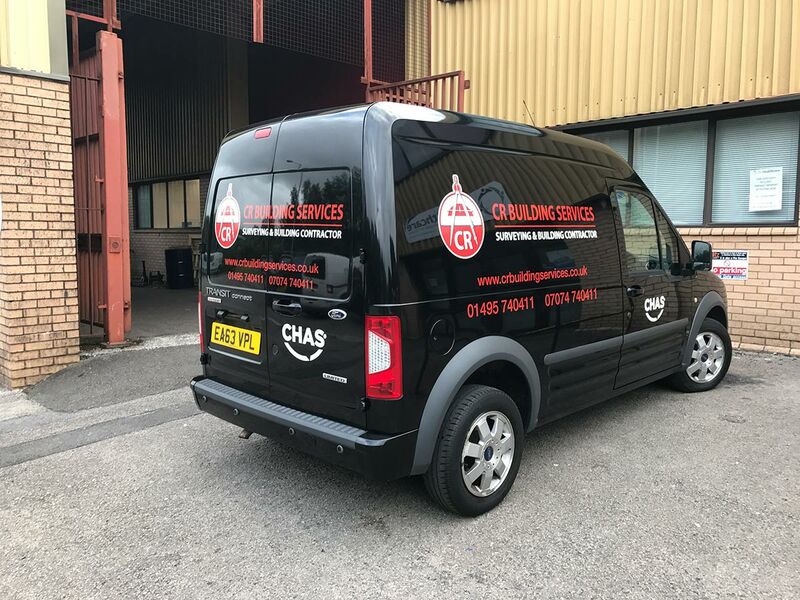 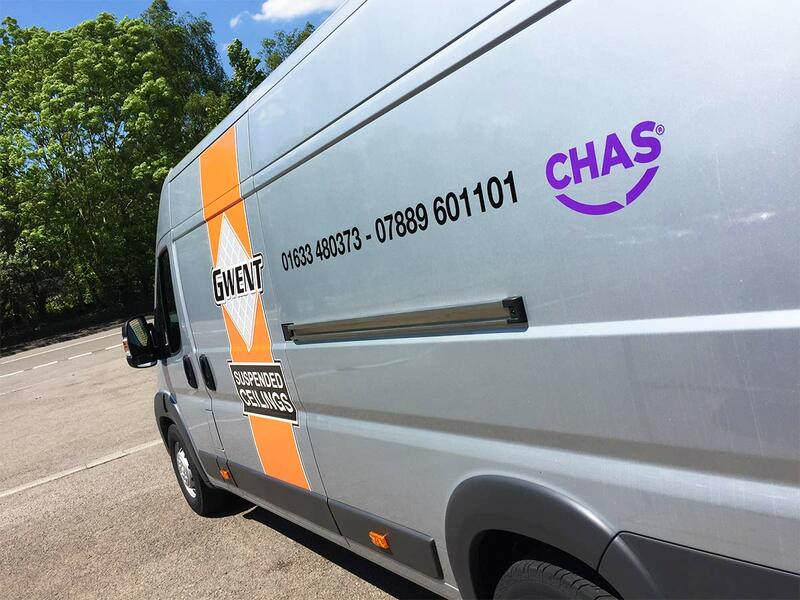 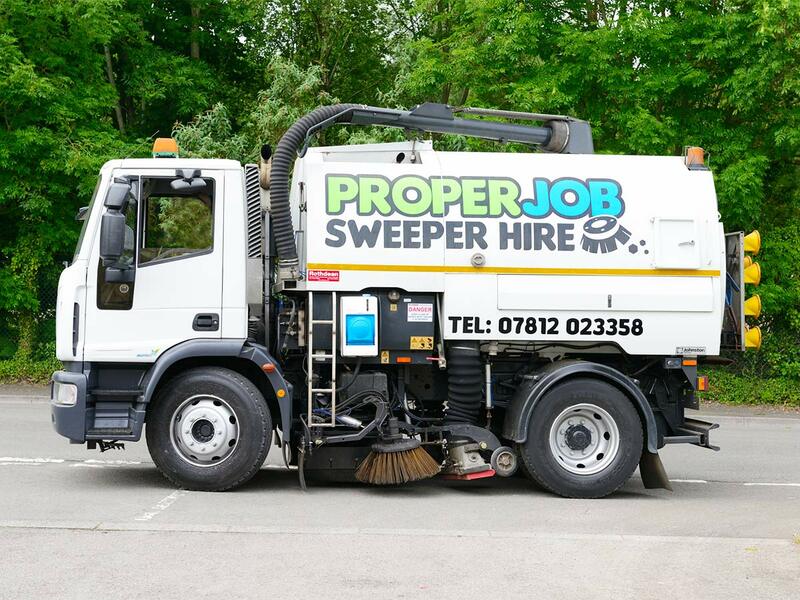 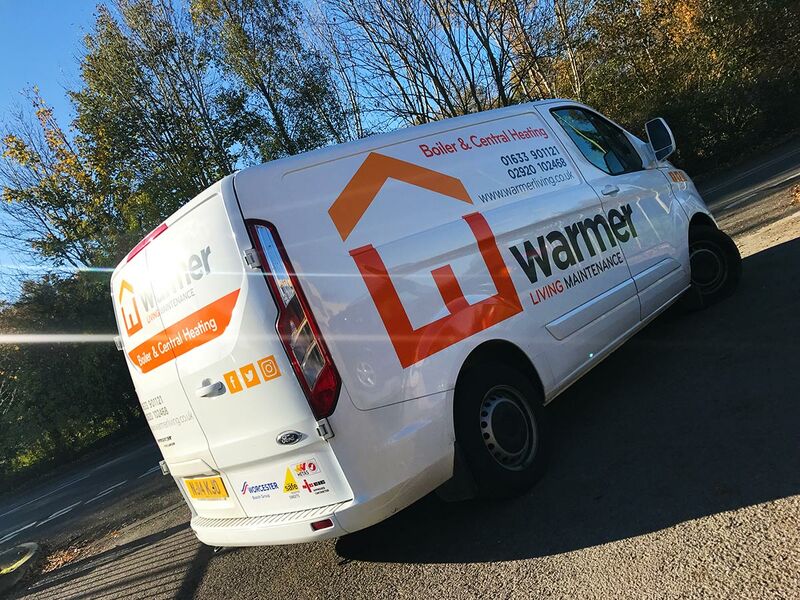 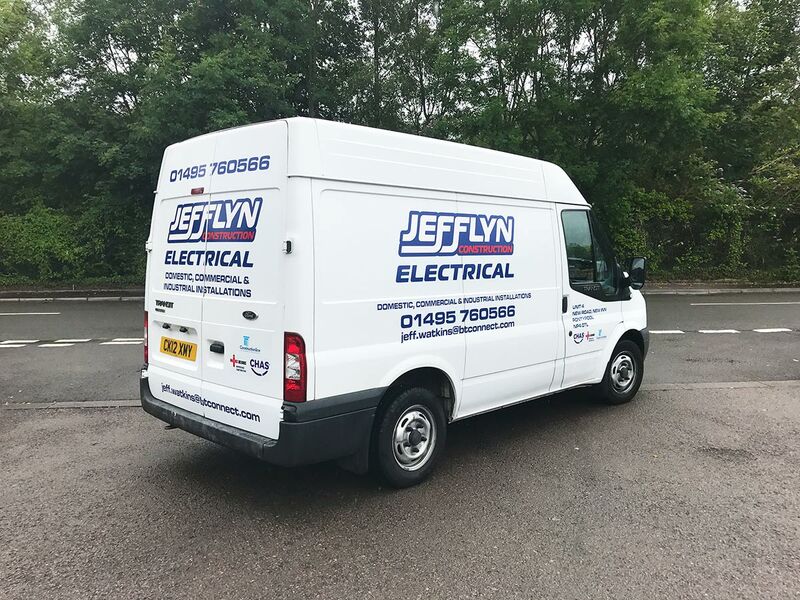 Vehicle livery is the most cost effective and efficient way of advertising your business and getting your vehicle sign written can be cheaper than placing an advert in a local newspaper. 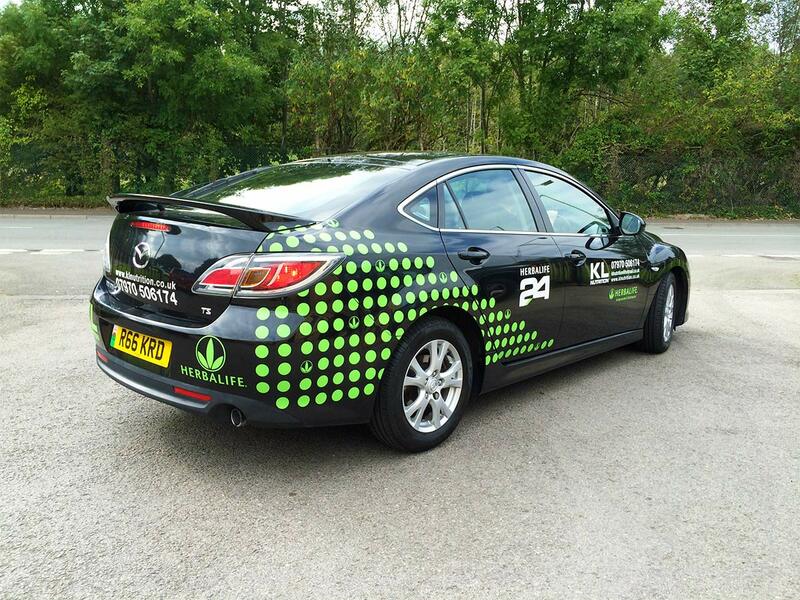 Either we replicate your exisiting brand or we design you something new! 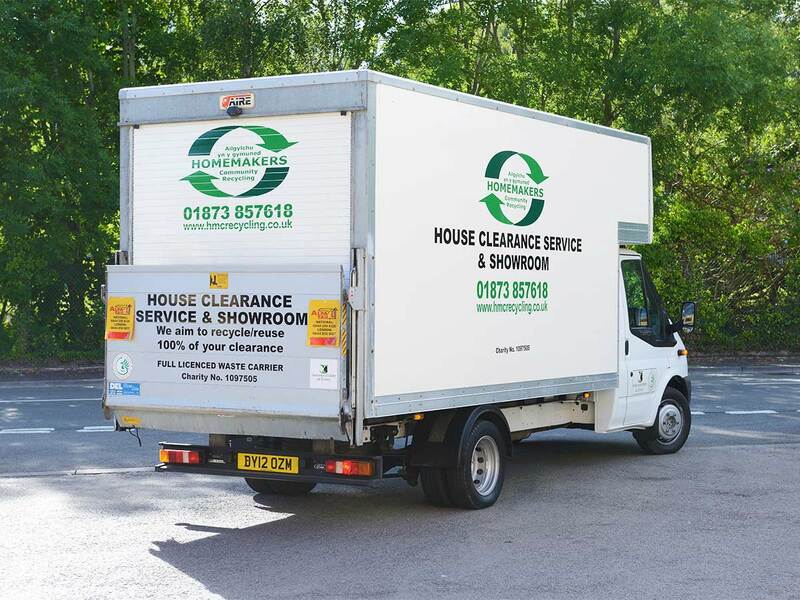 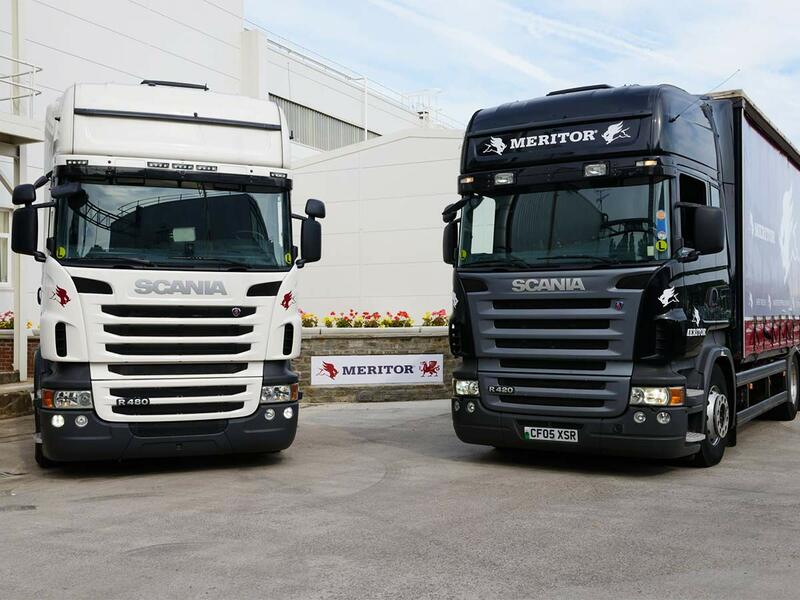 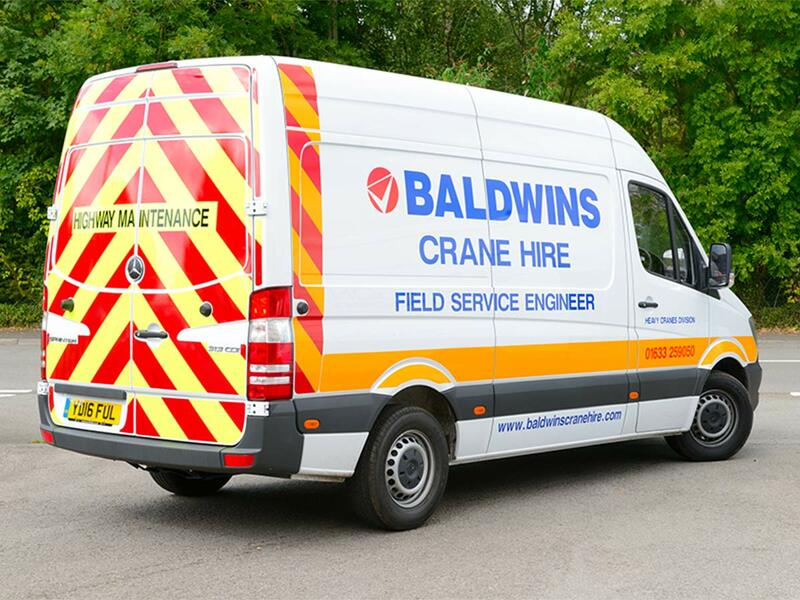 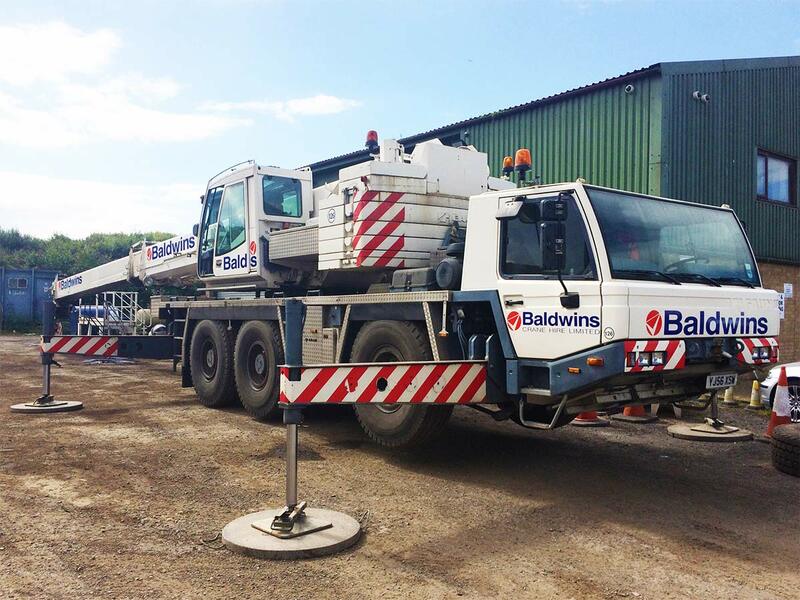 We have a large drive in premises that can house most long wheel based commercial vehicles, meaning we don’t have to wait for that rare gap in the weather to get your vehicle sign written. 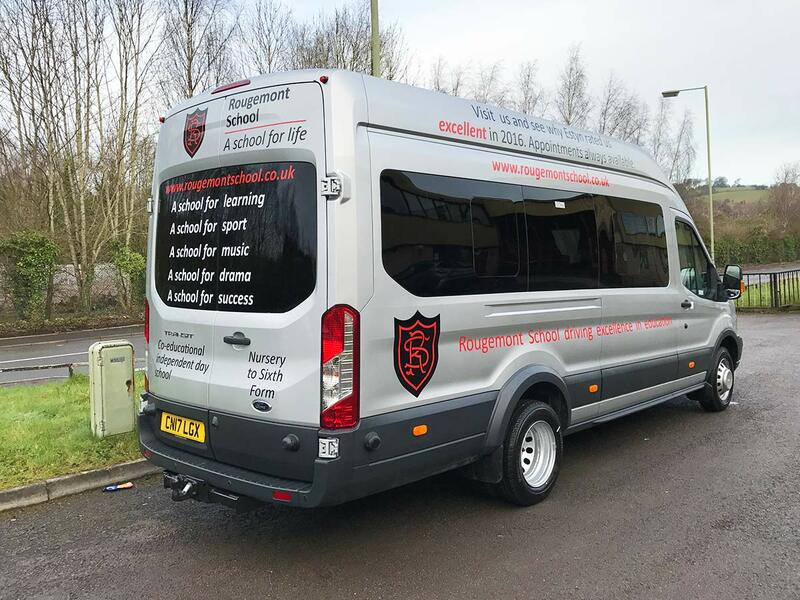 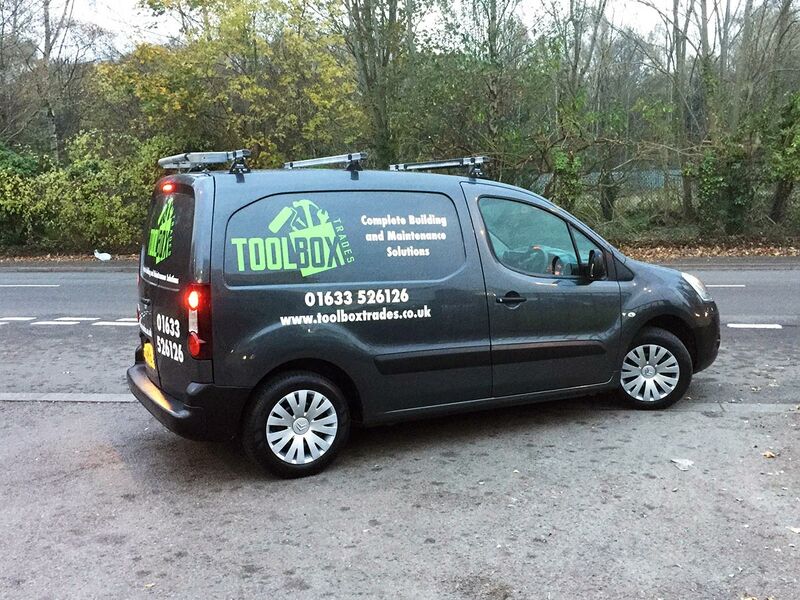 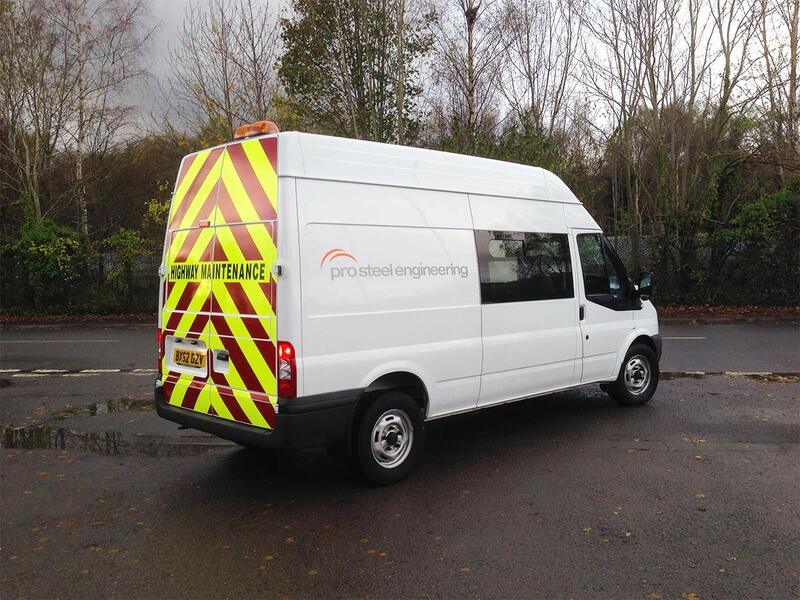 For further information or to get a quote for us sign-writing your vehicle, please contact us.